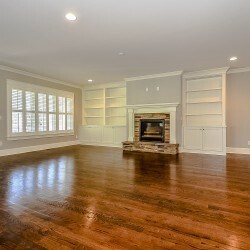 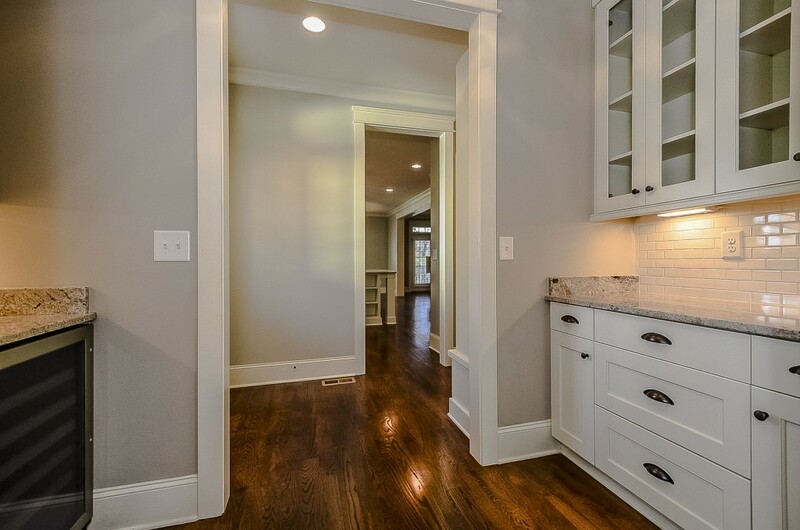 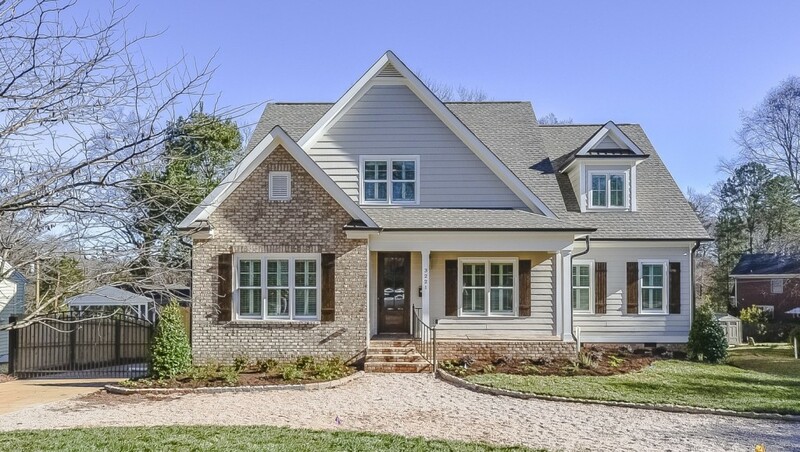 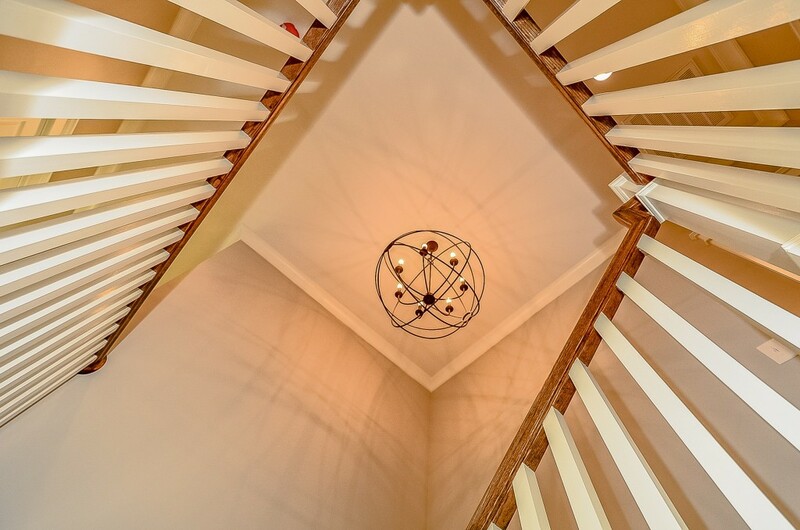 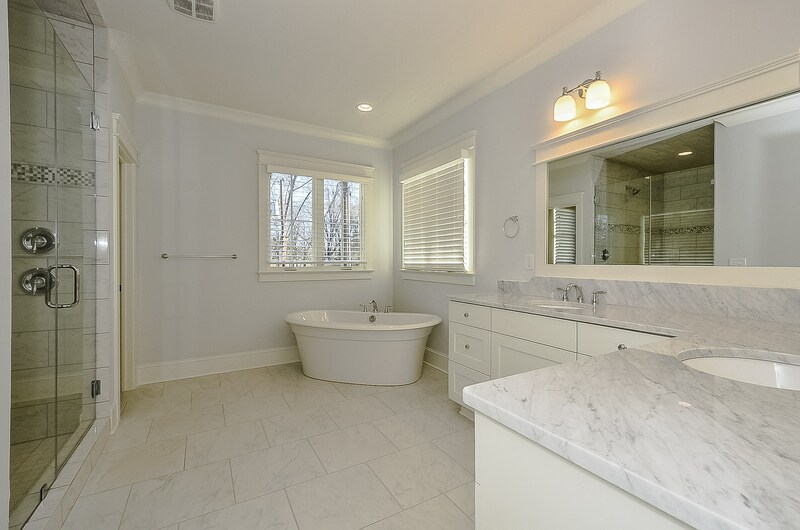 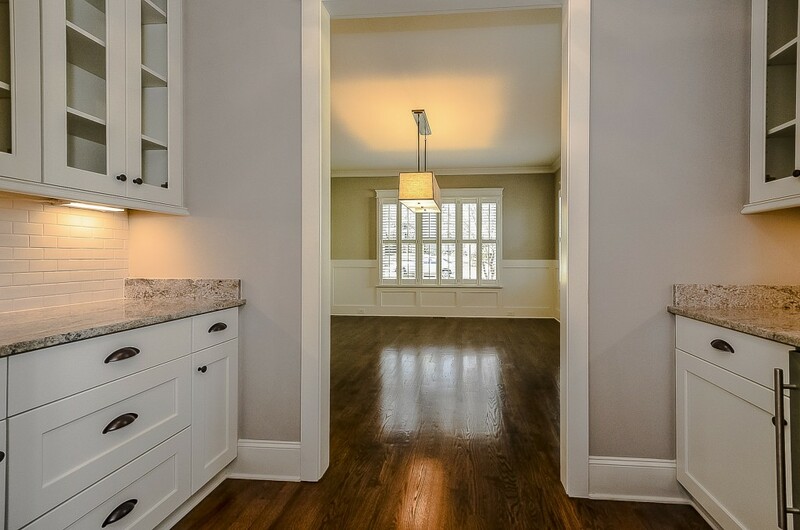 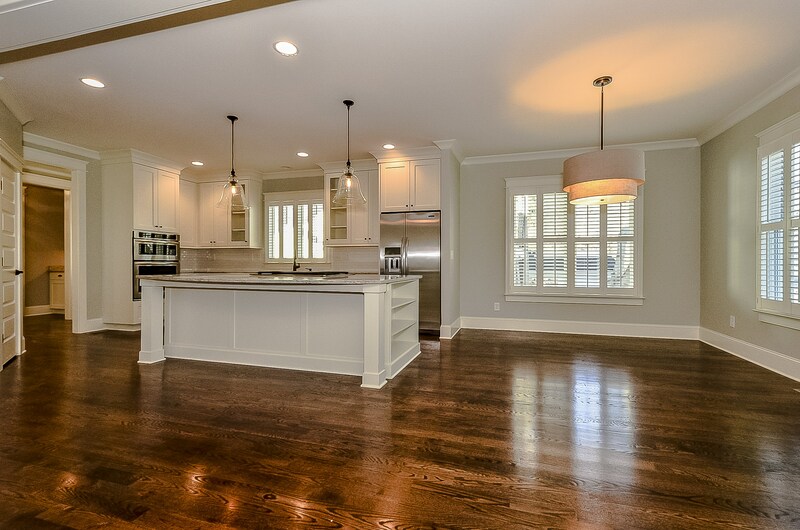 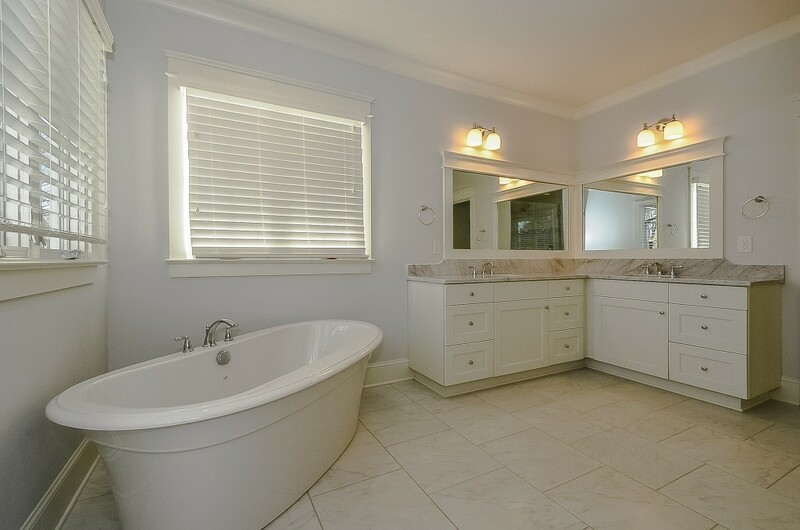 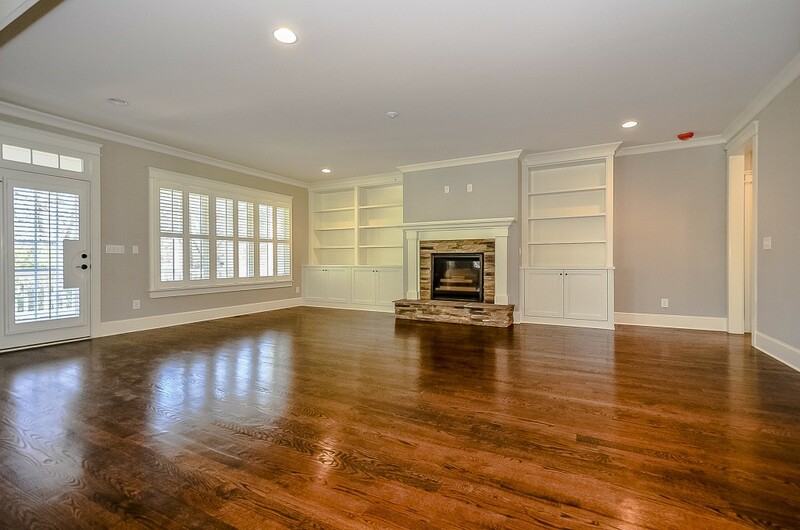 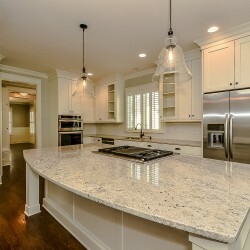 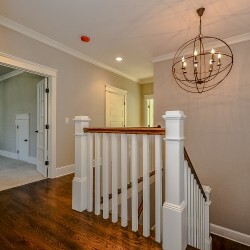 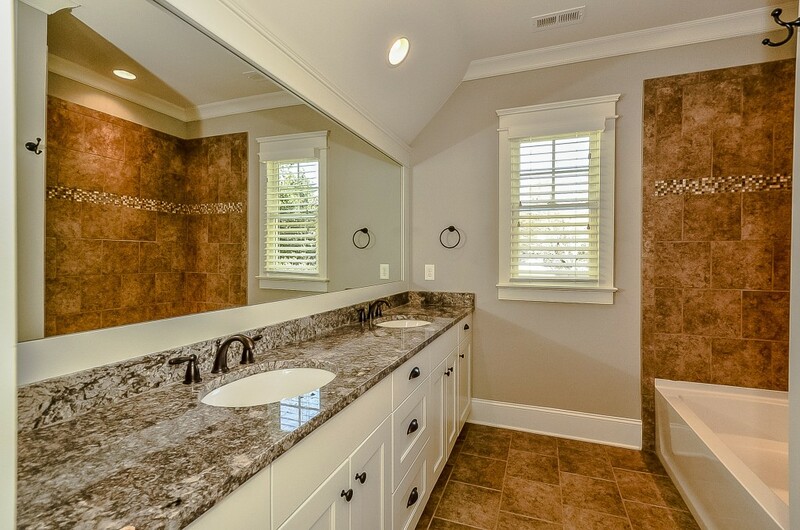 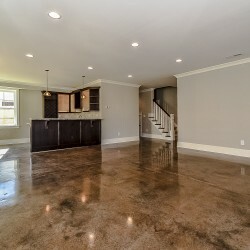 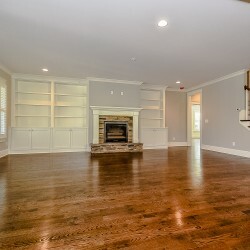 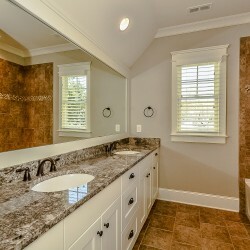 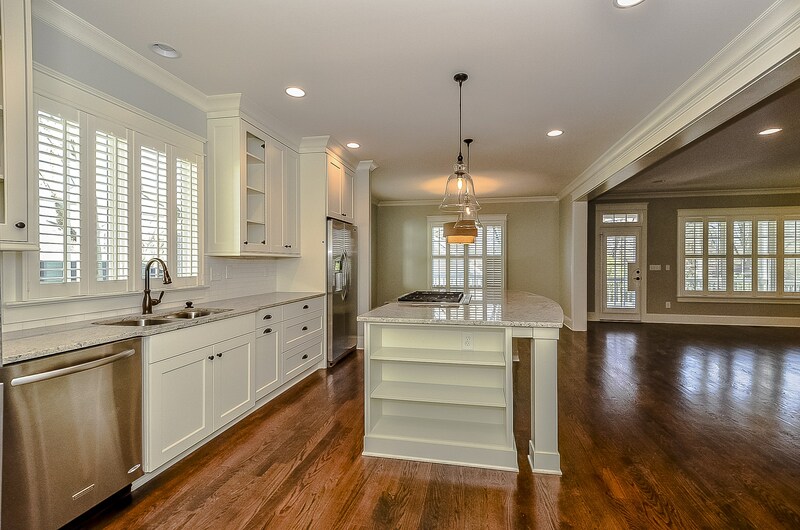 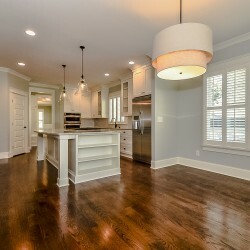 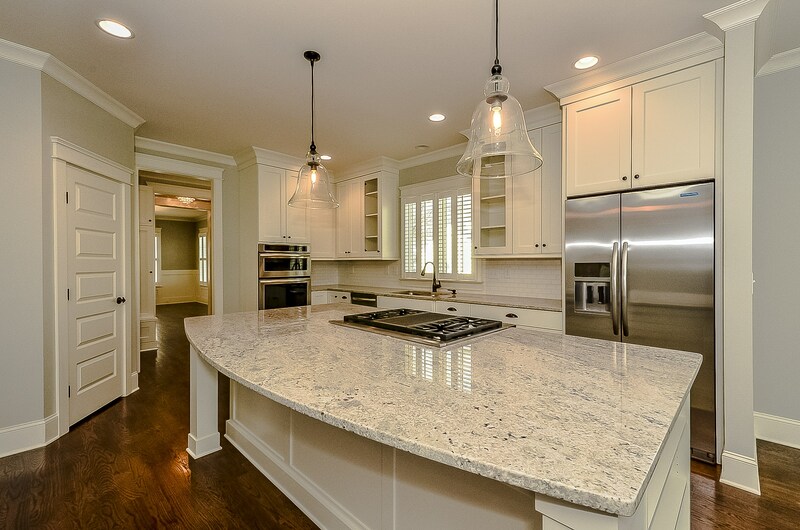 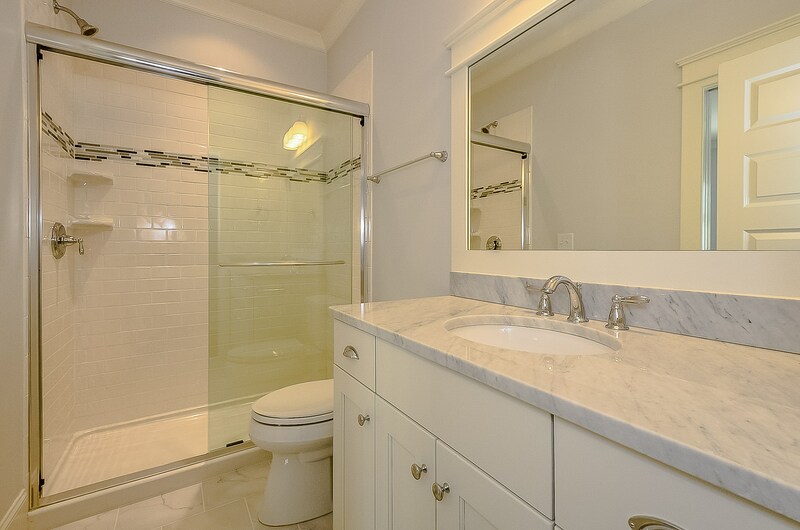 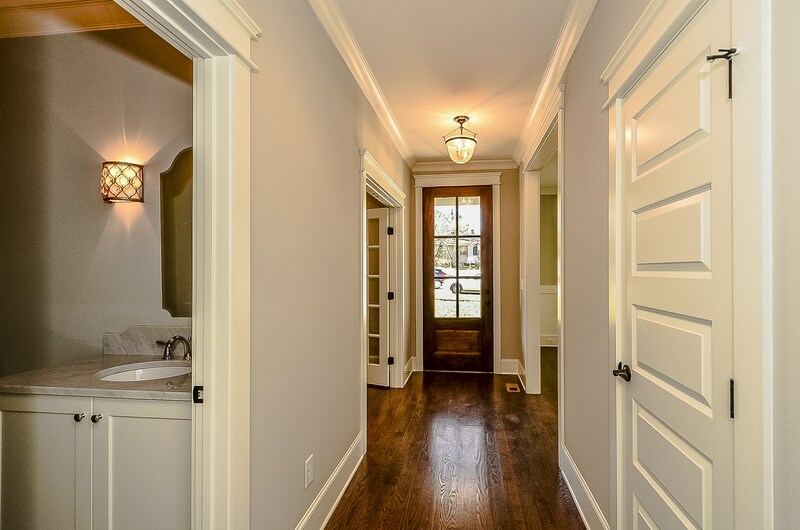 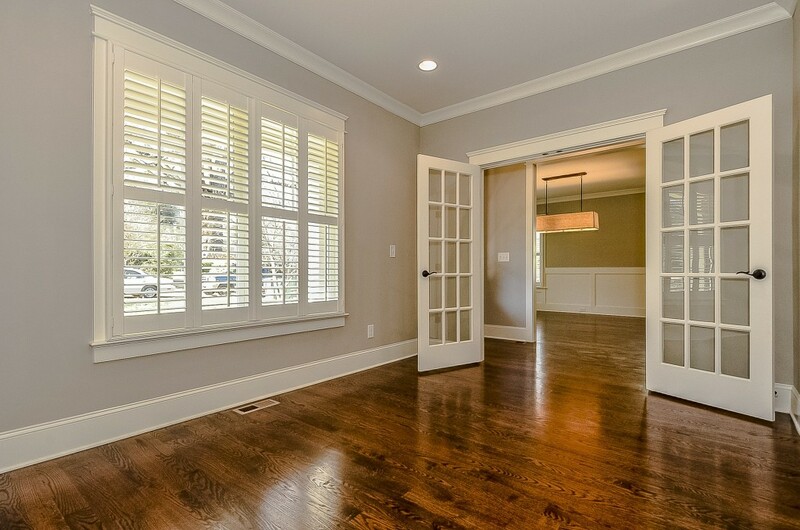 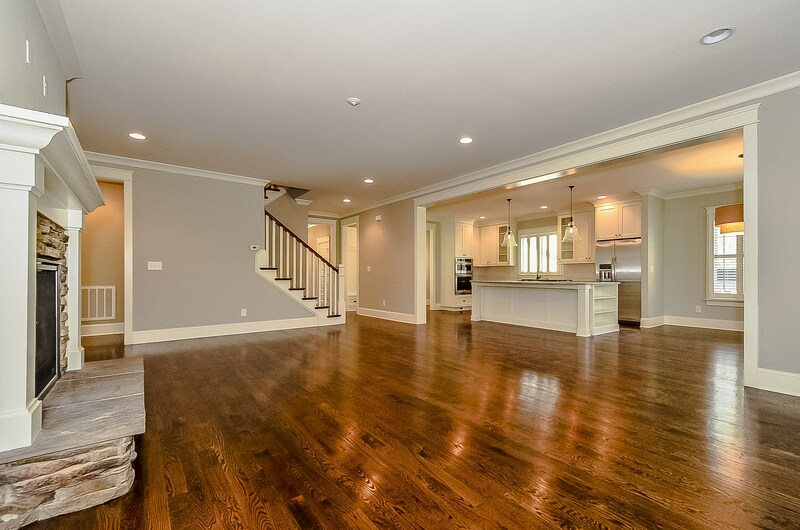 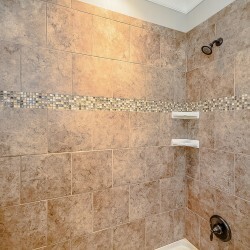 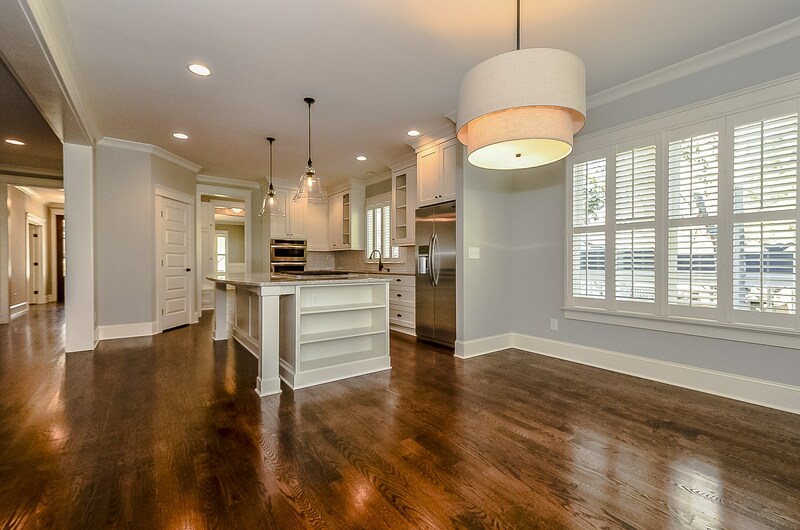 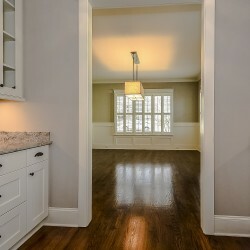 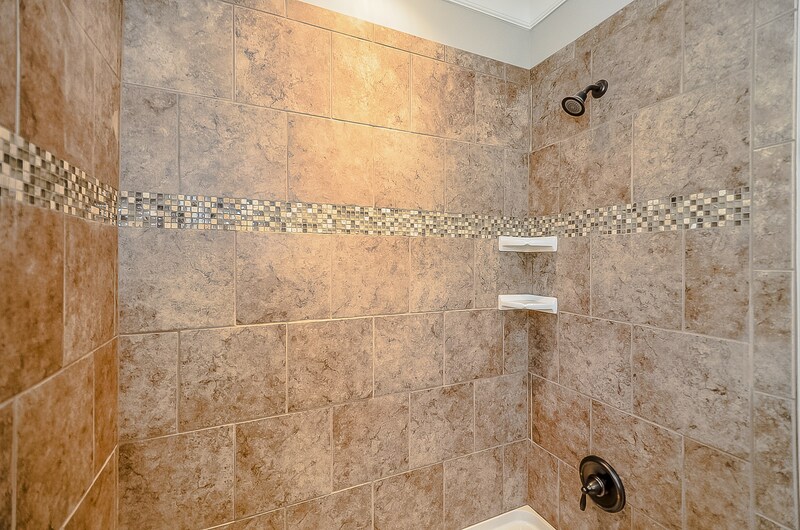 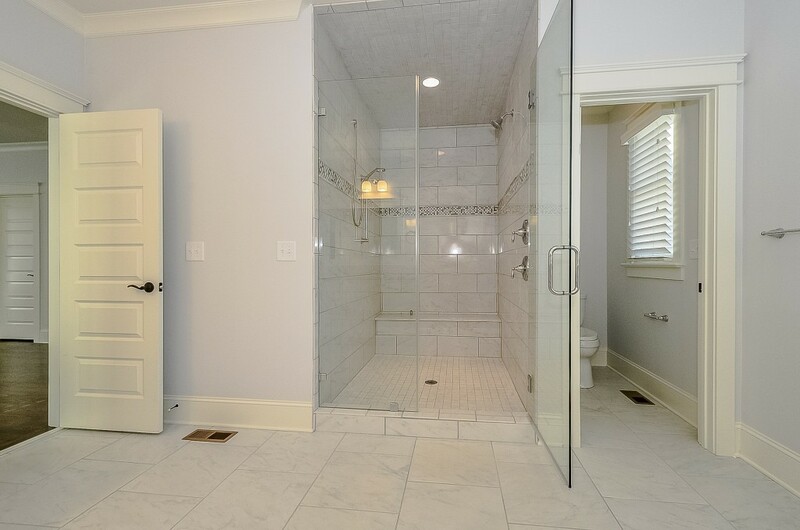 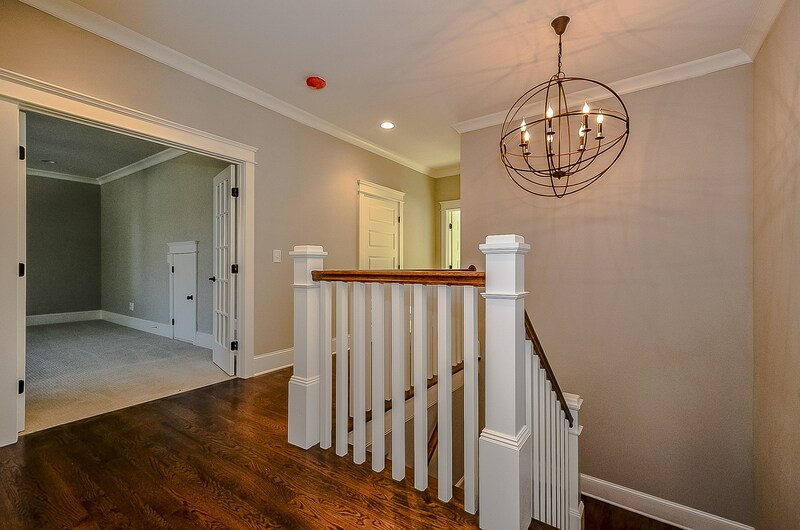 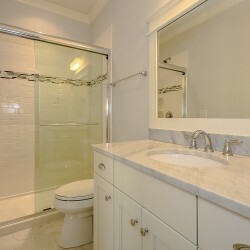 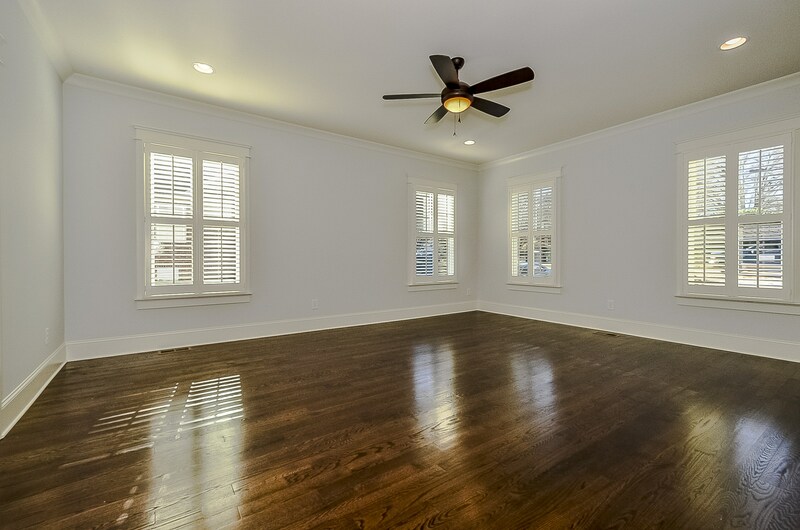 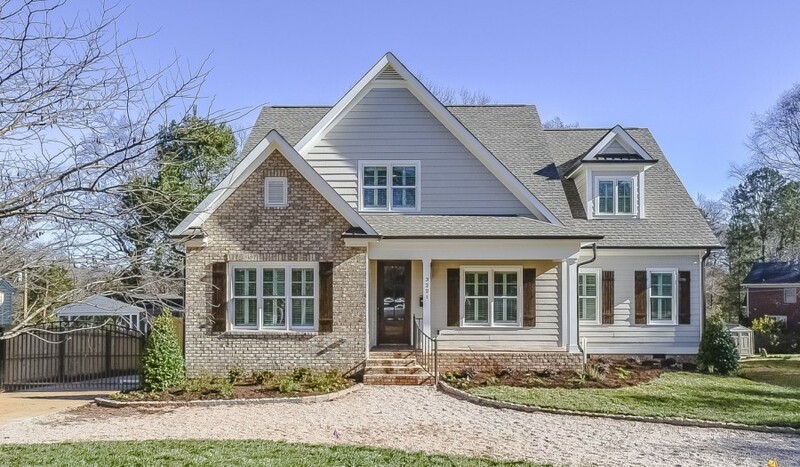 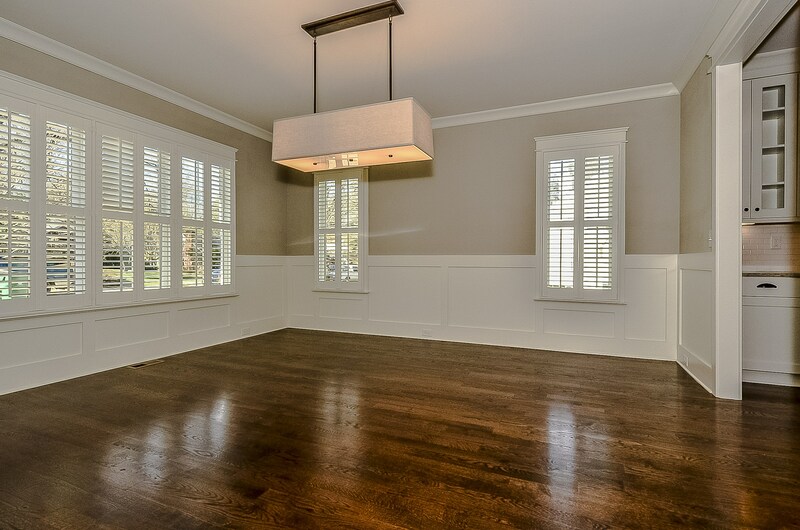 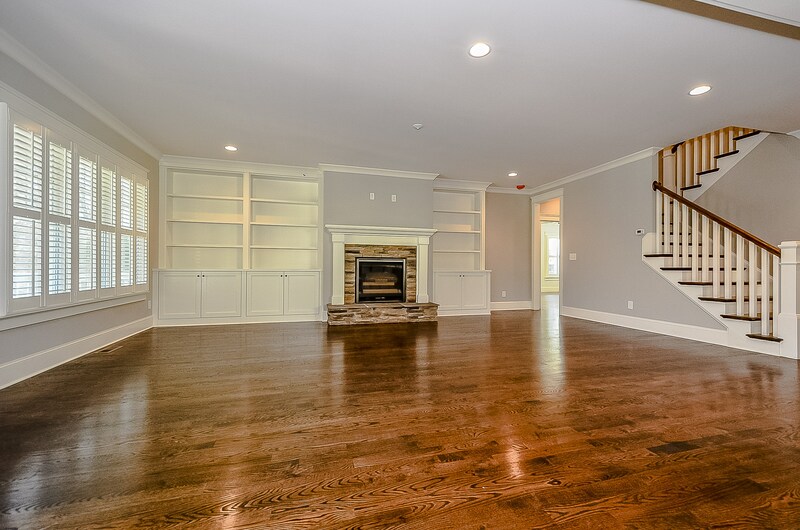 This beautiful custom home in Myers Park of Charlotte was built for a growing family. 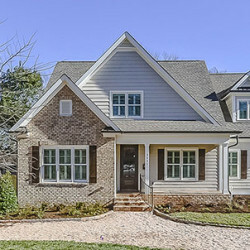 The open floor plan boasts a professional kitchen, custom cabinets and built-ins though out, craftsman style trim, marble counter tops, and surround sound. 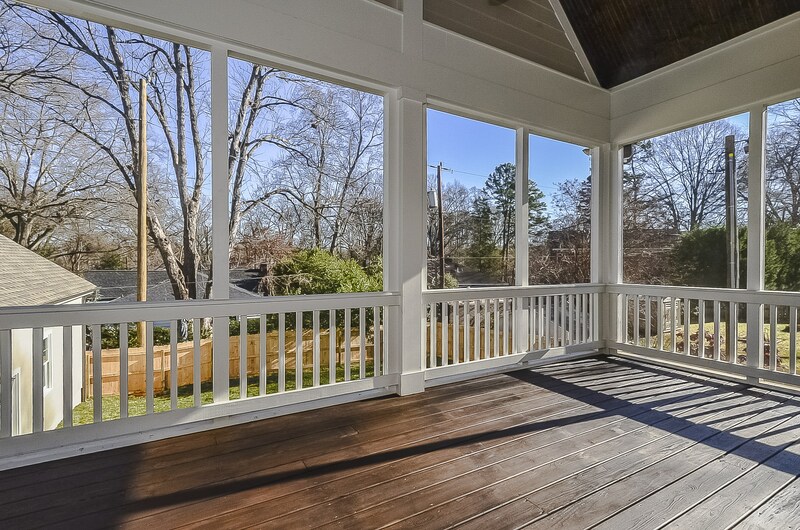 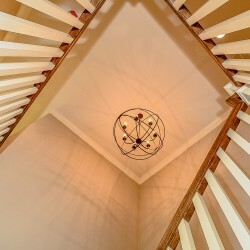 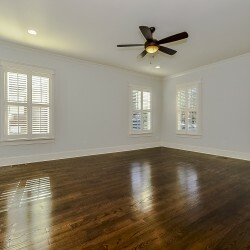 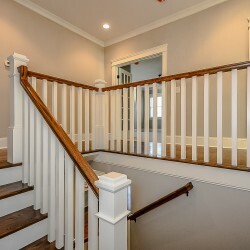 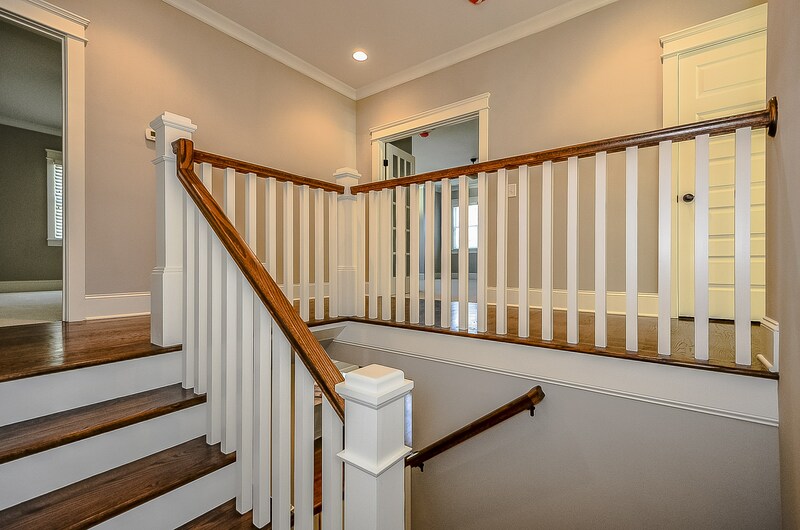 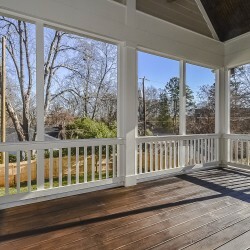 A fabulous 2 story deck features a vaulted screen porch, open air deck, and patio below. 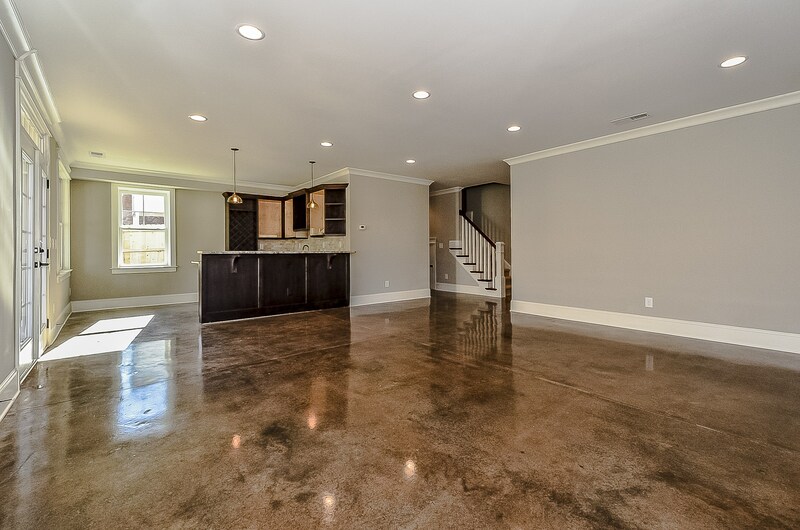 The walkout basement hosts a home theater, wet bar with a built in kegerator and wine cooler, stained concrete floors, and a home gym!